Are you an introvert or an extrovert? 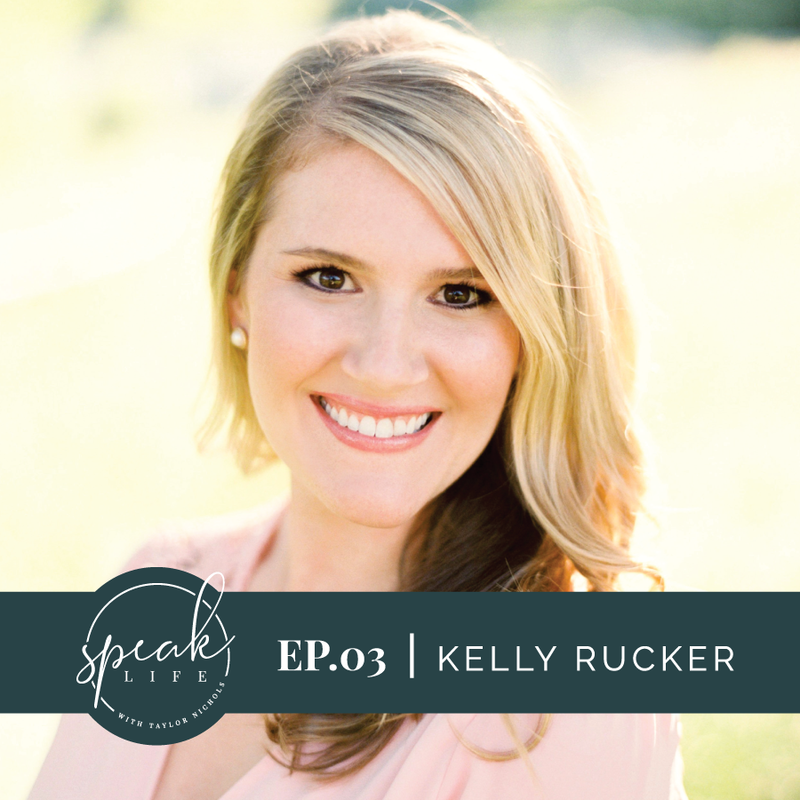 Today, I am sitting down with my friend, Kelly Rucker, to talk all about introverts &amp; extroverts. We chat about the differences between, the strengths of, and the lies that each of the two personality types might be tempted to believe. We talk about the importance of finding value in who you were created to be while still being willing to step out of your comfort zone and choosing joy over comparison. Kelly also shares about her heart behind Mama Well and what led her to create a space for mamas to share their stories. I hope whatever side you fall on in this conversation, that you will walk away with a wider view of how we can better celebrate the differences within each personality type! I have grown so much through Kelly’s willingness to share with me what makes her click, and how she processes things differently than I do when we are in the same room! I love the insight her wisdom has given me and I hope that you too will feel more empowered after listening to our conversation. Kelly Rucker is the founder and curator of Mama Well, an online community that encourages women in motherhood faith through shared stories, thoughtful content, and helpful resources. She is also one of the leaders for Camp Well, a soul-care retreat for dreamers &amp; doers. Kelly lives in sunny Austin, Texas with her husband of 10 years, their two daughters, and baby #3 due this Spring! Be sure to follow along with her @themamawell. Kelly has been a huge support in helping me dream and physically supporting me in the development and launch of this podcast. She is a dream defender and always knows how to step in and support you exactly when and how you need it. She is caring, thoughtful, and the most intentional gift giver I have ever met. She sees people and meets them where they are. I am better for knowing her, as she has helped me grow in understanding of the world around me and inspires me to keep evolving.